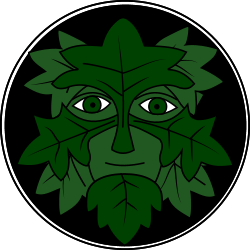 Use the form below to send us a message – or email info@greenman-sword.org. You can also find us on Facebook. Thanks for your interest.